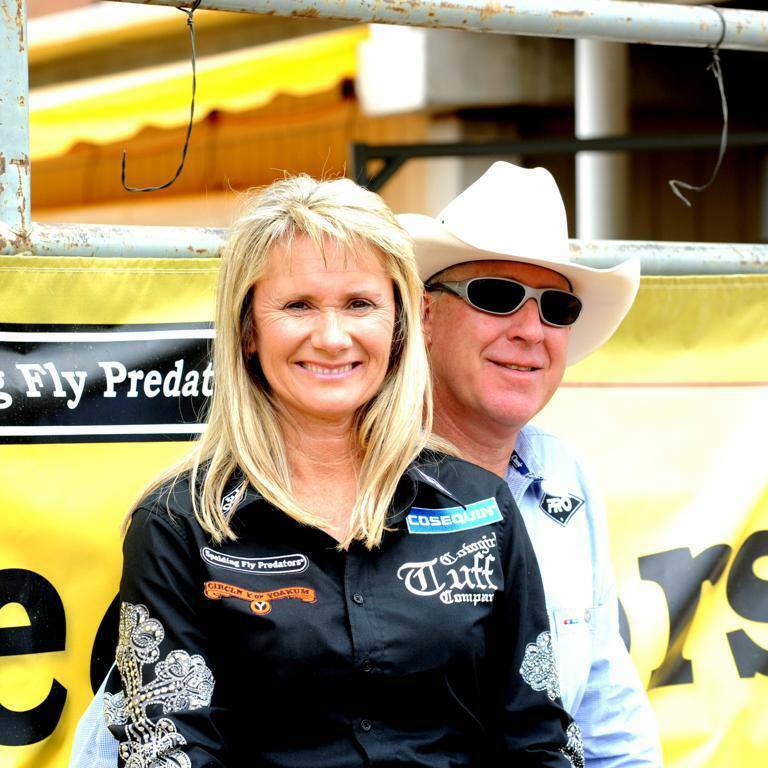 Mike and Sherrylynn Johnson are a husband and wife combo. 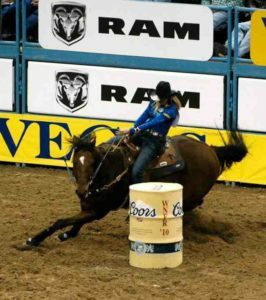 They were married in Calgary, AB Canada and rodeo’d in high school together. 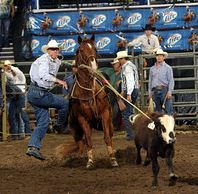 In 1980 Mike won the Oklahoma Youth Rodeo Ribbon Roping with his ribbon runner, Sherrylynn! A team way before we knew it!